Get a look at Nazi Resistance leader Horton Boone in today's brief scene from Wolfenstein II: The New Colossus. 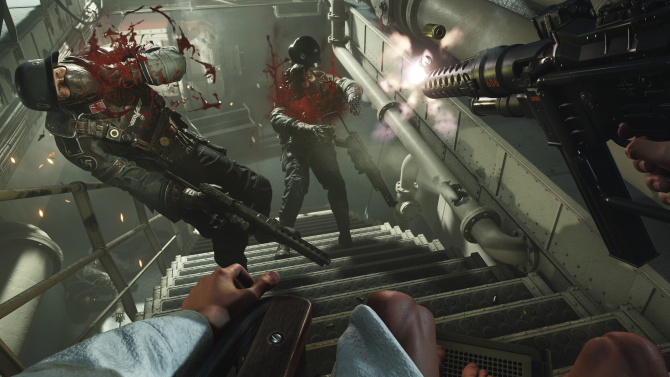 Earlier today, Bethesda Softworks and Machine Games released a short new video featuring a cutscene from their highly anticipated first-person shooter Wolfenstein II: The New Colossus. While this scene only lasts about fifty seconds, it does introduce us to one of Wolfenstein II’s new characters, Horton Boone. Boone is a leader of the Nazi Resistance in New Orleans and while he is against Nazis, he’s also an anti-capitalist. In the scene we see in today’s video, Boone is conversing with the game’s protagonist B.J. Blazkowicz. During this conversation, Boone is pouring Blazkowicz drinks that eventually lead to B.J. being knocked out cold on the floor. 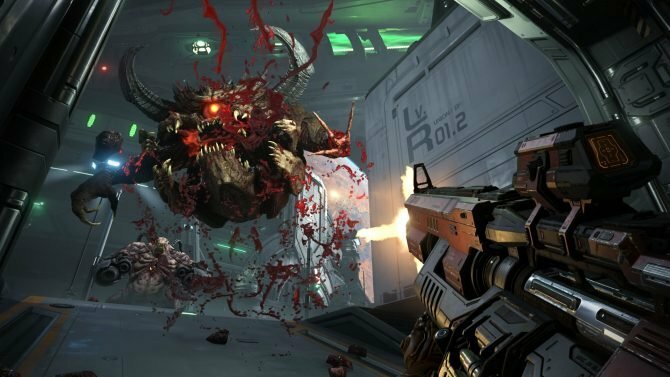 In addition to releasing today’s new video, Bethesda Softworks announced that a new gameplay for Wolfenstein II will be taking place tomorrow on September 26. This comes a week after last week’s latest gameplay trailer which showcased Nazi headshots and explosions by the dozen. Stayed tuned to DualShockers tomorrow as we’ll have more information for you about Wolfenstein II at that time. 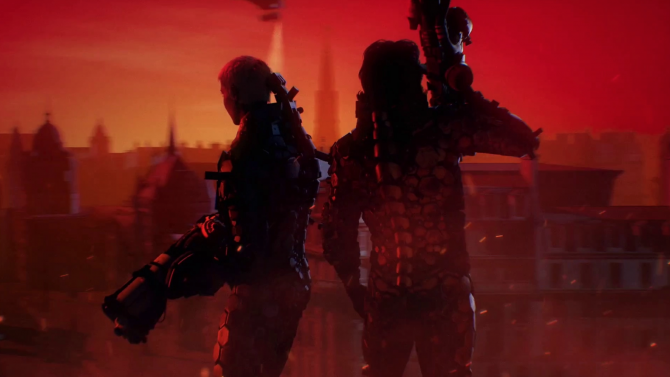 If you want to check out this brief new cutscene from Wolfenstein II for yourself, you can find it at the bottom of the page. 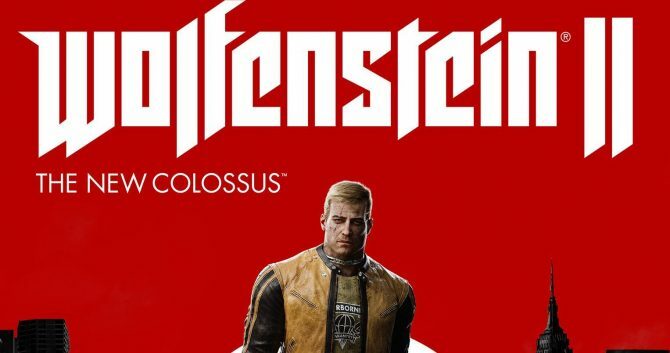 Wolfenstein II: The New Colossus is due out nearly a month from now on October 27 for PS4, Xbox One, and PC with a version for Nintendo Switch arriving in 2018.